the character of Christian giving. 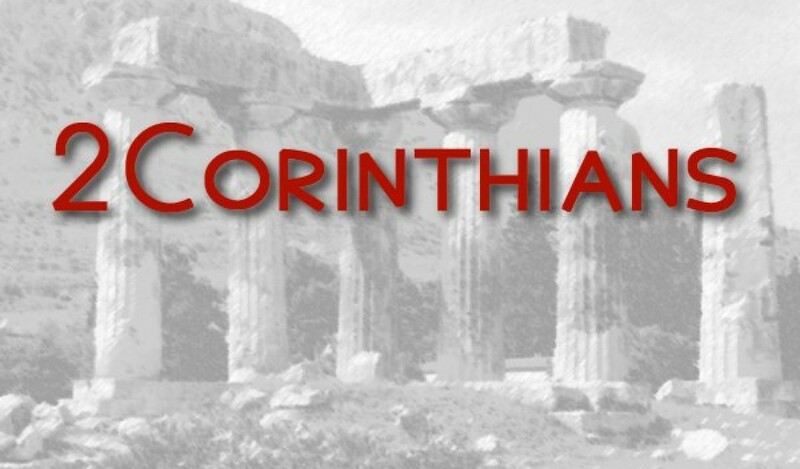 In a previous article we wrote about Corinth and how Paul founded the church there in 50-52 AD. We described Corinth as wealthy and cosmopolitan, with a very varied population. A centre for sensuality and sport, it was renowned for morals that were loose even by the low standards of paganism. Luke describes the beginnings of the church in Acts 18. Following its founding Paul moved on but wrote letters to them to help them with the many problems that subsequently arose. There was an early letter, referred to in 1 Corinthians 5:9, which we do not have (or need to have) but we do have 1 Corinthians, written, we suggested, in the Winter of 55 AD. It is possible that yet another letter from Paul to the Corinthians was written between what we call 1 and 2 Corinthians. In 2 Corinthians 2:4 Paul speaks of a previous letter written out of much affliction and anguish of heart ... with many tears to convince them of his love for them. Our 1 Corinthians does not seem to quite fit this description, so there may have been another letter not found in the New Testament. 2 Corinthians was written from Asia or Macedonia, probably in 55 or 56 AD, after a ‘painful’ second visit and before a third and final visit that followed. 2 Corinthians itself is written in a different way to Romans or 1 Corinthians. 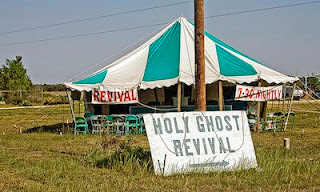 Unlike the first letter, this second is intended for all the churches of Achaia (see 1:1) and unlike 1 Corinthians it is not responding to various rumours and requests but is much more personal and autobiographical. It is not so much of a doctrinal treatise (although, as suggested, it is highly theological in places) more an opening up of the apostle’s person - his labours, hopes, desires and feelings. Perhaps as a result of this its structure is not so clear-cut. Paul wrote it to defend himself against some criticisms of his conduct that had arisen at Corinth, especially with regard to his intentions and motives, and also as a defence against the criticisms and slanders of his enemies, men who claimed to be ministers of Christ (11:23) but who were actually false brothers. The exact nature of these interlopers is one of the unsolved and perhaps unsolvable problems of New Testament introduction. It is Paul’s counter-attack that makes this such a wonderful treatment of the whole subject of the Christian ministry. It has been noted that whereas in the first nine chapters the pronoun we is used more commonly than I, after that point the reverse is true. This suggests an increasingly more personal style. One of the key words in the letter is comfort and its cognates. 2. Explanation of His Personal Conduct 1:3-2:13 He speaks of his own suffering and difficulties, and that he was not vacillating or being unreliable when he did not come to visit them again: he did not want to cause them further sorrow.